With the weather finally cooling down, now is the perfect opportunity to stretch your legs and take in the scenic views at some of Brisbane’s finest outdoor locations. Make a day of it and discover our top picks of the amazing parklands, lagoons and beaches right on your doorstep. 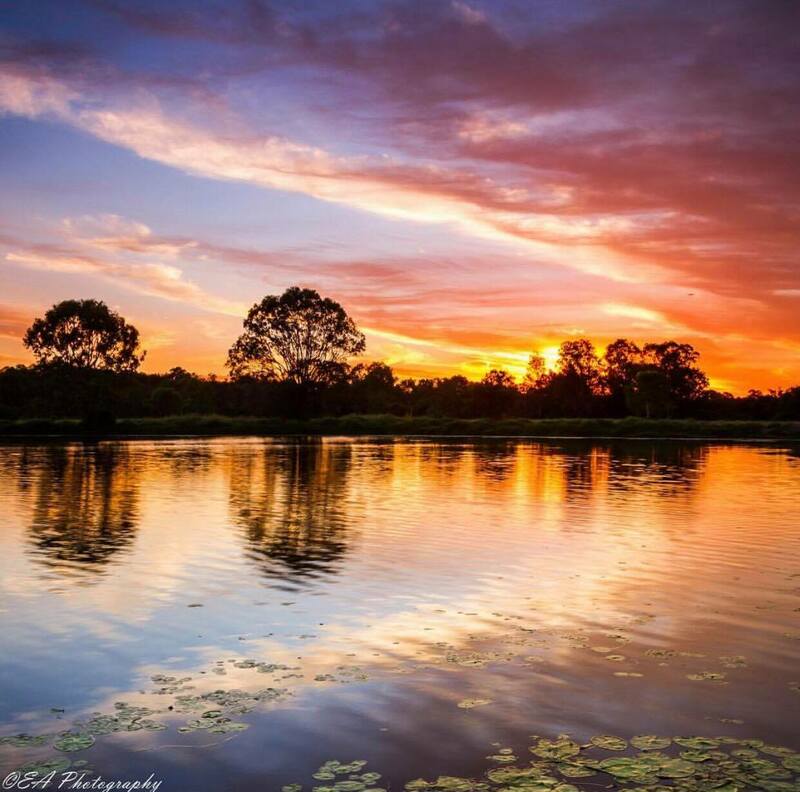 In the centre of Brisbane’s East, you’ll find this rare pocket of untouched beauty. 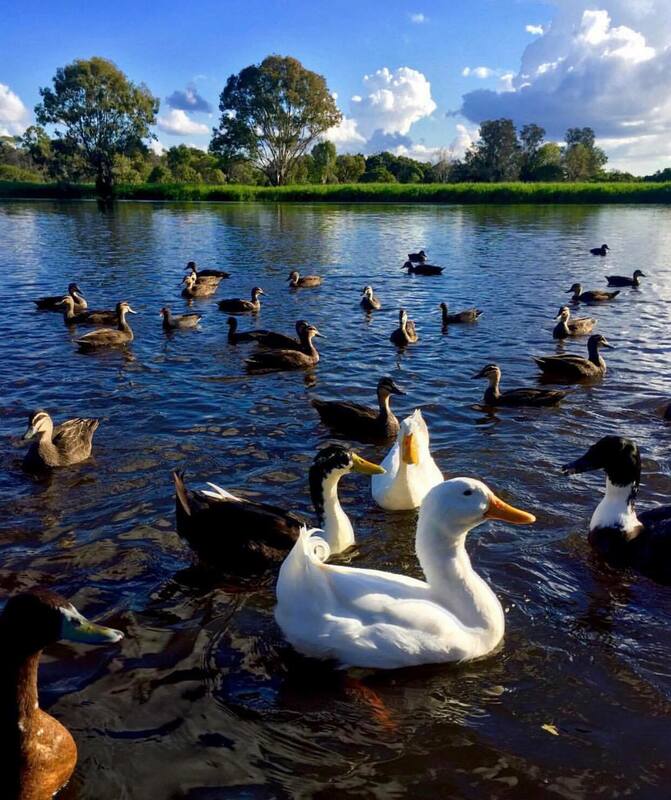 Featuring one of Brisbane’s only surviving lagoons from pre-settlement times, the lush parklands attract a mass of wildlife with flora and fauna galore. Feel like a spot of birdwatching? This is the place to go. Viewing decks hover peacefully over the lagoon, making for the perfect location to soak up the sun and take in the fresh air. You’ll also find a path circling the reserve, ideal for cycling or walking. Lined with BBQ areas and picnic tables overlooking the lake, you’ll feel miles away from the hustle and bustle. A safe alternative to playing in open water is closer than you might think. Take the family to Manly Esplanade, where you’ll find an ocean water park and ice-cream vans galore. 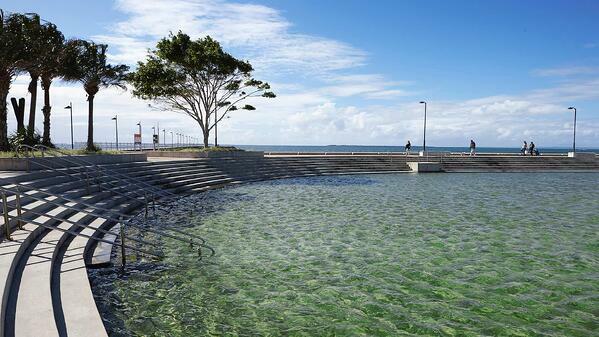 Situated on the foreshore of Moreton Bay, Wynnum pool is a heritage-listed paddling pool that fills with sand and seawater at high tide. Dive in and cool off or simply have a paddle on the ocean shore. Over 50 hectares in size, this inner-city rainforest is abundant in eucalyptus trees and wildflowers. Catch up with friends on the one-hour circuit walk, bring your bike along for some off-road action, or show your four legged friend the time of their life. Who knew it could be so easy to enjoy the great outdoors, while still in the very heart of Brisbane. 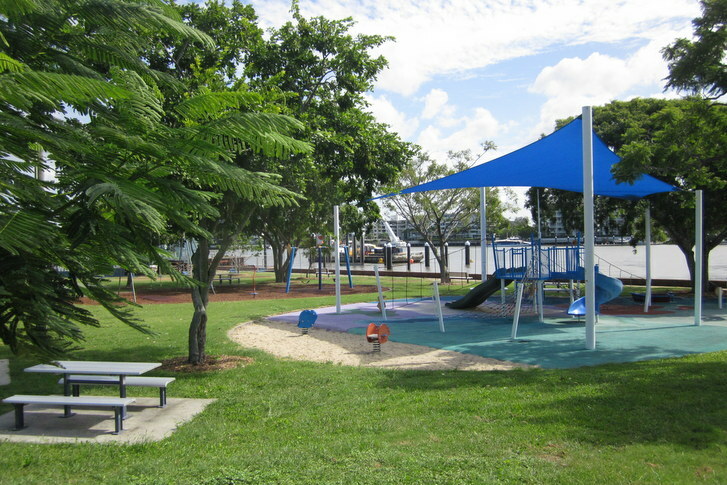 Situated on a stunning stretch of the Brisbane River in Hawthorne, Hardcastle Park is the perfect sunny afternoon hang out spot. Beneath the canopy of trees, you’ll find a nautical themed playground. Complete with a twisty slide, climbing walls, a sandpit and a boat, along with several interactive play stations. Set down your picnic rug, sip on something fruity and watch as your kids play pirates until their hearts delight. If all that isn't enticing enough, there’s also a swing set and mini basketball court! For the ultimate family fun day, pack your picnic basket and head to Colmslie Beach Reserve. Hosting an eclectic playground, you’ll find sea creature sculptures made for the little ones, balancing beams and even a flying fox. Top the day off with a sunset stroll along the boardwalk, settle down in a shaded spot along the Brisbane river and throw some snags on the BBQ.